Bleeding or sore gums can be a sign of gingivitis, an early and reversible stage of gum disease, or simply the result of brushing too hard or starting a new flossing routine. 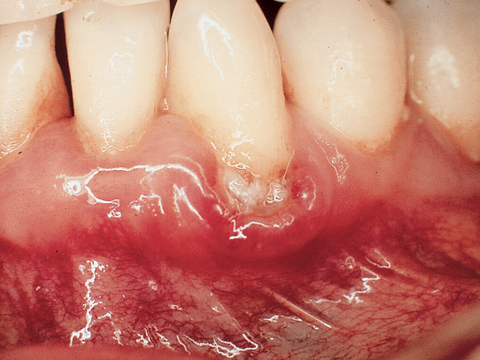 If your gums bleed regularly, or enough to worry you, make an appointment with your dentist or physician, it could be a sign that something else is wrong. 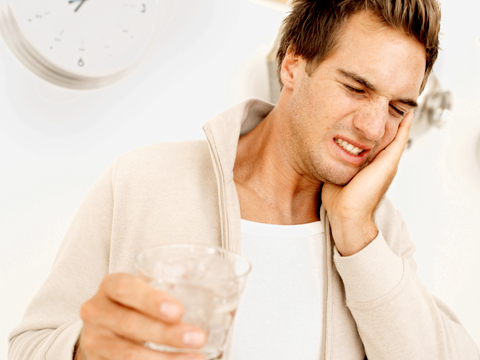 If your teeth hurt when you drink hot or cold beverages, you may have sensitive teeth. This can be the result of tooth decay, fractured teeth, worn fillings, gum disease, worn tooth enamel or an exposed tooth root due to gum recession. Treatment will depend on the source of sensitivity. If you’re concerned about the sensitivity of your teeth see your dentist for diagnosis and treatment options. 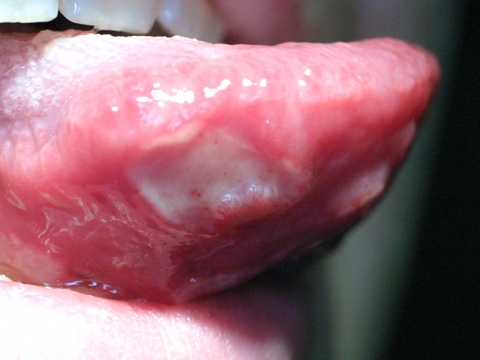 Types of mouth sores include canker sores, cold sores, leukoplakia and candidiasis. They vary in their severity and causes. Mouth sores could be the symptom of a disease or disorder; infection from bacteria, viruses or fungus or result from irritation caused by braces, dentures or the sharp edge of a broken tooth or filling. Your dentist should examine any mouth sore that lasts a week or longer.